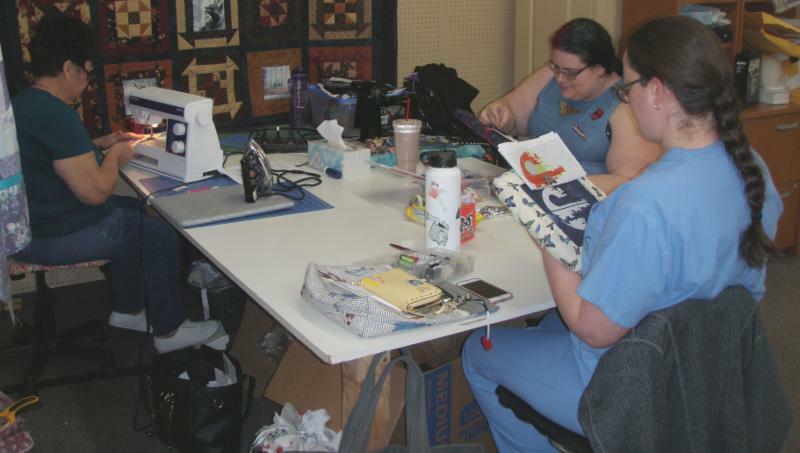 Each month's kit (which would normally cost you $10) will be given to you for FREE if you come to The Saturday Sampler with your completed block from the previous month. 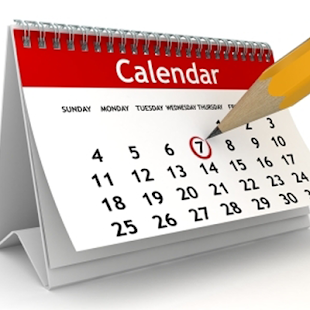 You must attend the session to receive your kit. If you can't attend the Saturday Sampler you can purchase the kit for $10. 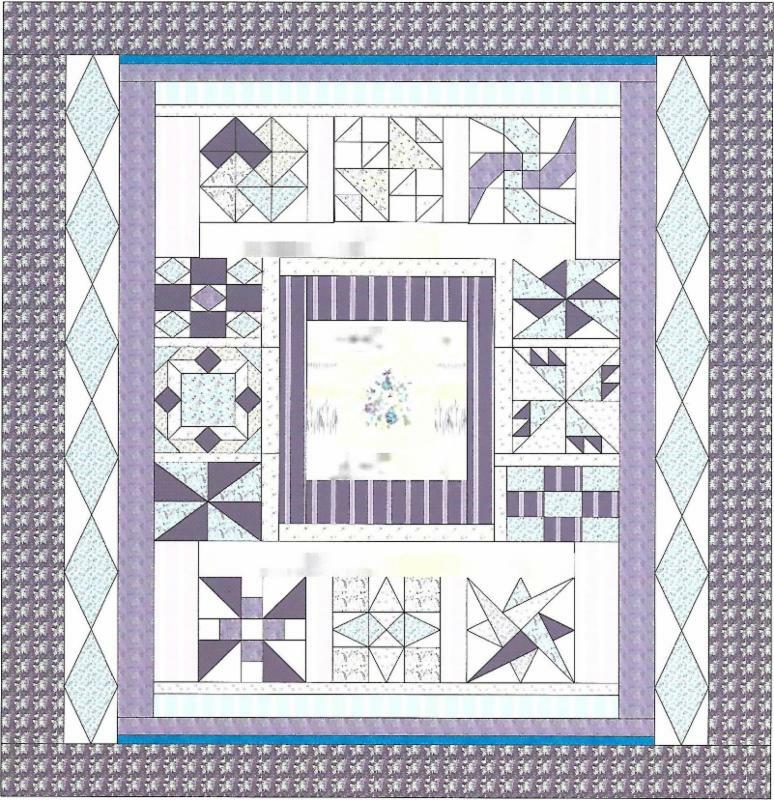 Learn the basics of making crazy quilt blocks. 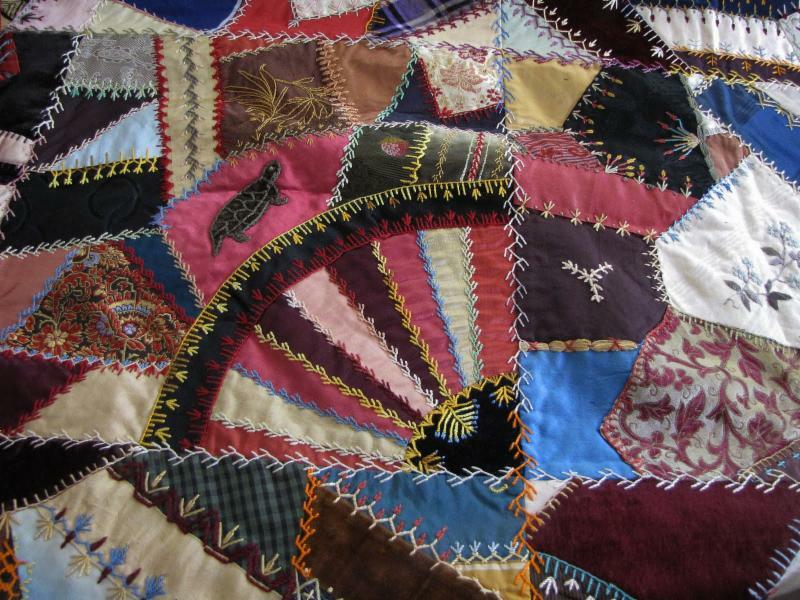 Use up your scraps making wonderful “crazy” patchwork. Any type of fabric, not just cottons, can be used for these blocks. Class is $20 + supplies. Instructions provided. Class is $30 + supplies, instructions will be provided. 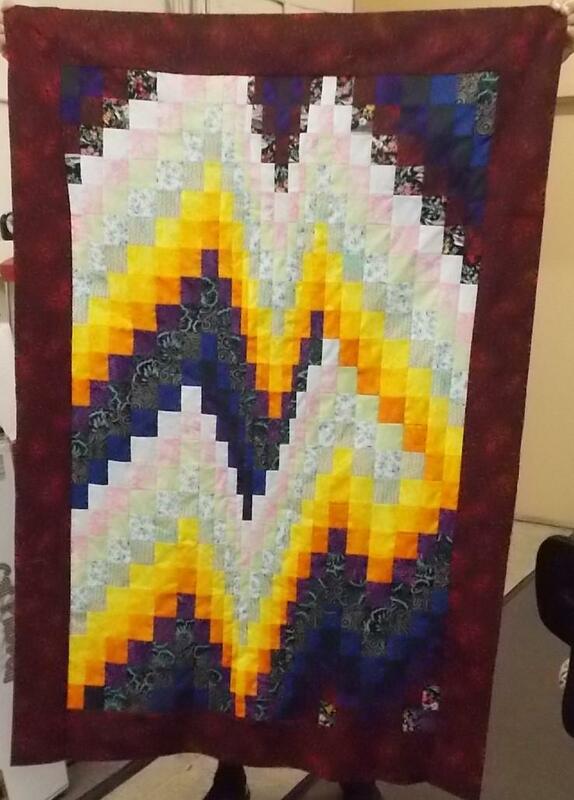 We will be using Ruth Ann Berry’s book “Braided Bargello Quilts”. This is a great book for really learning the Bargello method and how to do it without losing control. 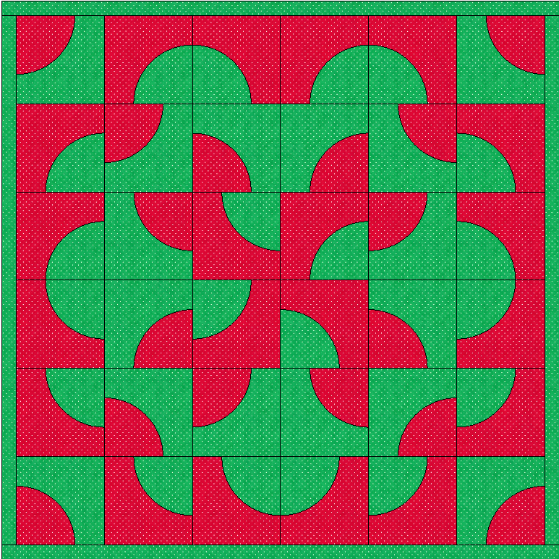 The store sample is “Bargelly Ben” which is just one of several smaller quilts. You will need to pick which quilt you want to make, we do not all need to make the same quilt, and we are happy to help you pick fabrics. Class is $40 + book and supplies. Use metal measure tape to make the closure for these cute and versatile little bags. Extremely handy for keeping your small project tools together with your project or to keep you purse organize. My family loves them. 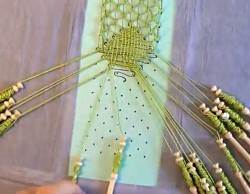 There are lots of different instructions on how to color on fabric. We will cover several different methods and what they do along with adding texturing. This is a great project to get your family involved with also (at home). 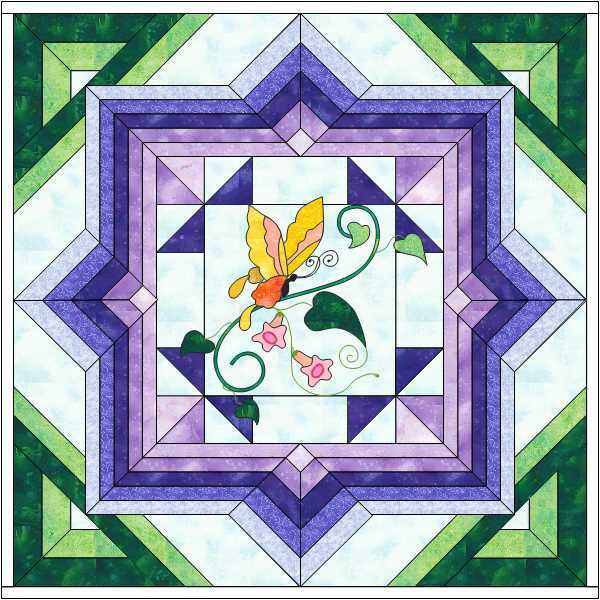 The project will be a butterfly and vine with accent borders to make a 20” square that can be used as is or in a larger project. Basically hand sewing with templates. 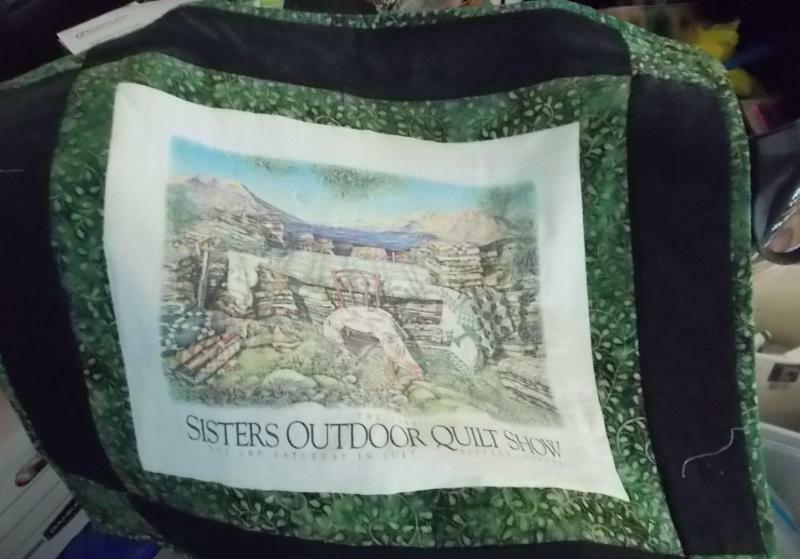 This is how my grandmother made all her quilts. It is very relaxing and can be taken most anywhere. 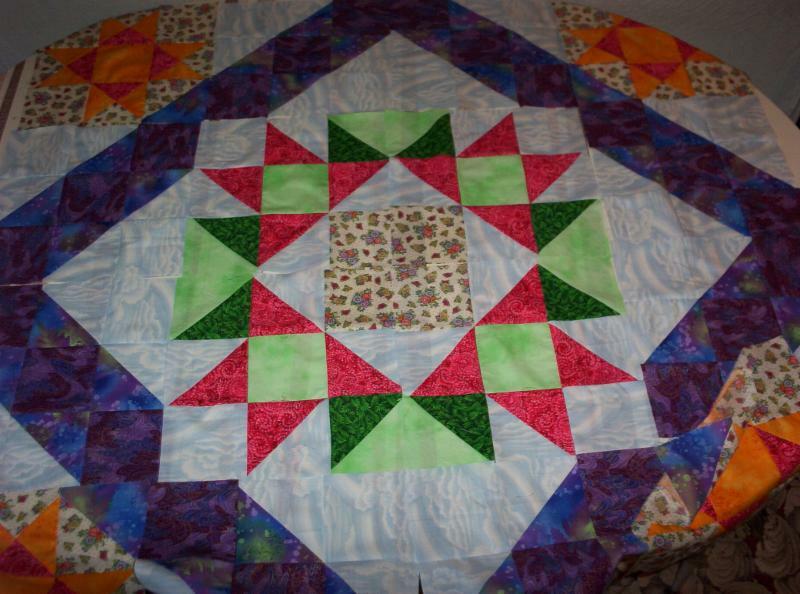 We will be making a simple block that can be repeated to make a great quilt any size. Cost is $25.00 +supplies, pattern for crib Christmas quilt provided. 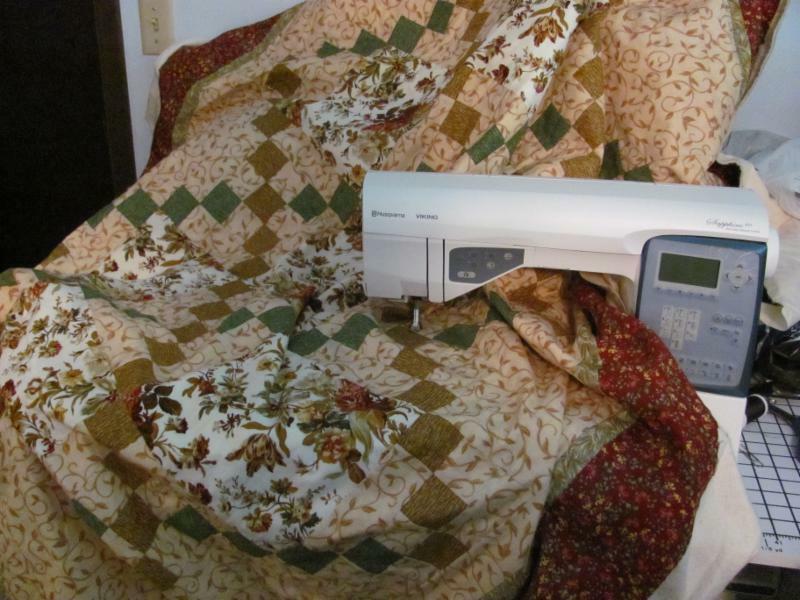 Whether you quilt by hand or machine, quilting is easy done in small doses. 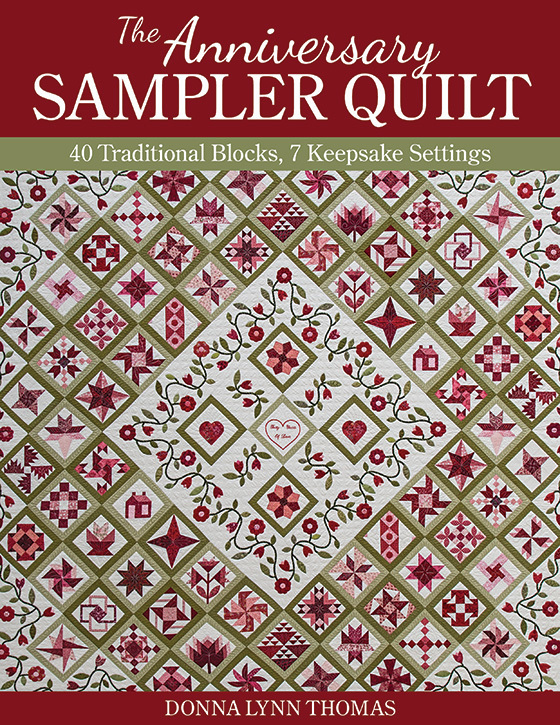 Learn how to you can just quilt your blocks and then put them together to finish your quilt. If your sewing machine needs serviced or if you scissors need sharpened, bring them down to the shop. Scott Benda is my repair person and he does very high quality work for a very reasonable price.